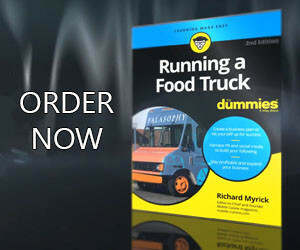 The mobile food truck industry is nearing its 6th year of monumental growth. Once referred to as roach coaches, mobile food has made a strong comeback to become the fastest growing trend in the food service industry. Broadcasting their whereabouts on Twitter and other social media networks has replaced the need of a culinary entrepreneur to maintain a brick and mortar store front. Aside from the assistance of social media, it’s their unique options like; Korean Tacos, shredded BBQ Pork on a Waffle, Creme Brulee, and Kobe Beef Sliders, that has been the key to success for these mobile food businesses. Klout is a San Francisco based company that provides social media analytics that measures a user’s influence across their social network. The analysis is done on data collected from sites such as Twitter, Facebook and Linked In and measures the size of a person’s network, the content created, and how other people interact with that content. 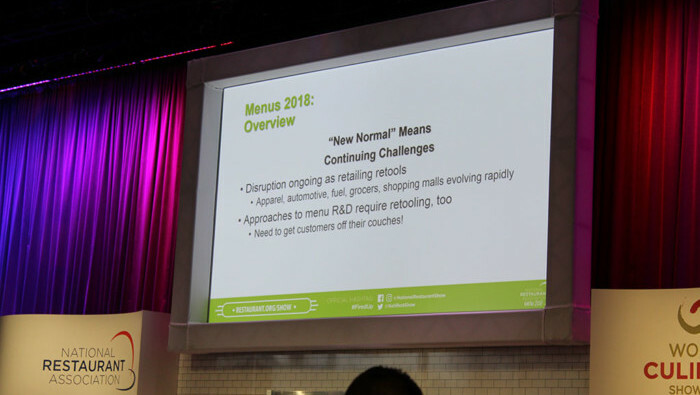 Just as we have since 2010, Mobile Cuisine has kept an eye on this tracking and investigated the Klout statistics to see which food truck would be the most influential in 2013. 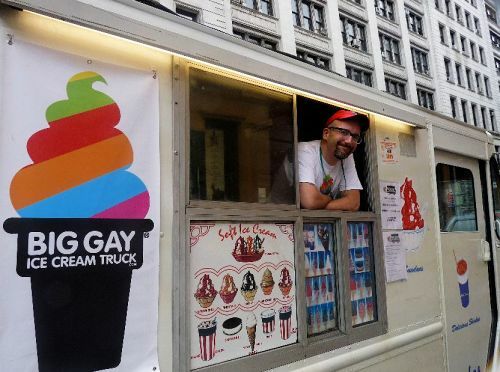 Once again in first place, just as they have the last 3 years, is The Big Gay Ice Cream truck from New York City. Serving soft serve ice cream with a twist, like their ‘Salty Pimp’ which is vanilla ice cream or Dulce de Leche, sea salt, dipped in chocolate. You may note that just as we found after analyzing thousands of the nation’s trucks through Klout, NYC (taking the top 3 spots) and Los Angeles have once again dominated this list, with a few outside entrants from Atlanta, Indianapolis, and Las Vegas. Please note that Klout updates their scores daily, so these results will change throughout the year. We arrived at our list based on the Klout scores from 12/04/2013.